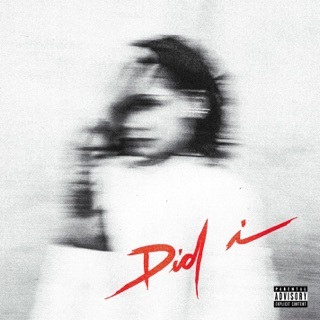 While We Wait serves as a tasty amuse-bouche before Kehlani’s follow-up to SweetSexySavage. The Oakland R&B singer sounds refreshed and fed up with the games—taking lazy lovers to task on “RPG” and “Nights Like This” (6LACK and Ty Dolla $ign, respectively, provide stinging rebuttals). Moments of levity appear in “Nunya”, which takes on exes who can’t mind their business. 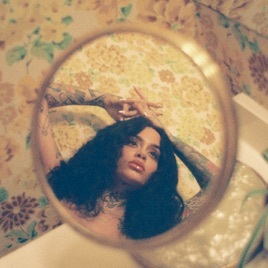 And “Morning Glory” is like a peak TLC track with Kehlani playing all the roles; she presents the too-real image of herself without make-up, nails or hair done, asking: Would you still ride? 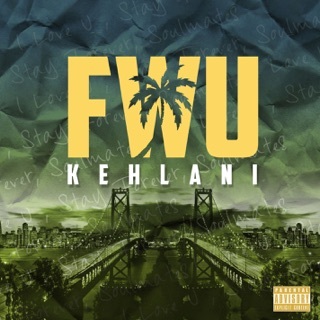 While We Wait possesses equal measures of moxie and vulnerability, framing Kehlani as a wise young woman navigating love and life, eager to leave the past behind.